This is not the largest fountain. 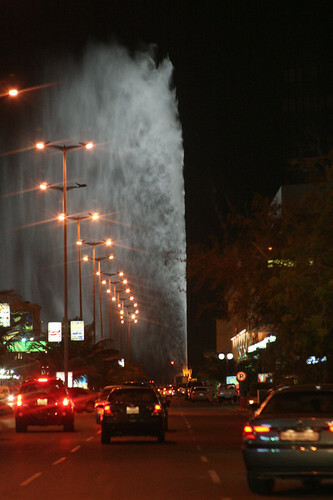 Largest fountain is the King Fahd Fountain in Jeddah, Saudi Arabia. It attains the maximum height of 312m (1023ft). Each of the three massive pumps deliver 625 litres (165 gallons) of water per second. The water is propelled through 126mm (5 inch) nozzles at an incredible speed of 375 km/h (233 mph). View from the city of Jeddah. you missed the flower clock then? That is supposed to be national monument for Confederatio Helvetica! Switzeland jaake sirf fawware kaa photu liyaa? Bhailog, I was there for only a week, shuttling within the city & into neighbouring France. Shot the above pics on the only day I got to explore the city & do some shopping. Thanks for the info KKK. 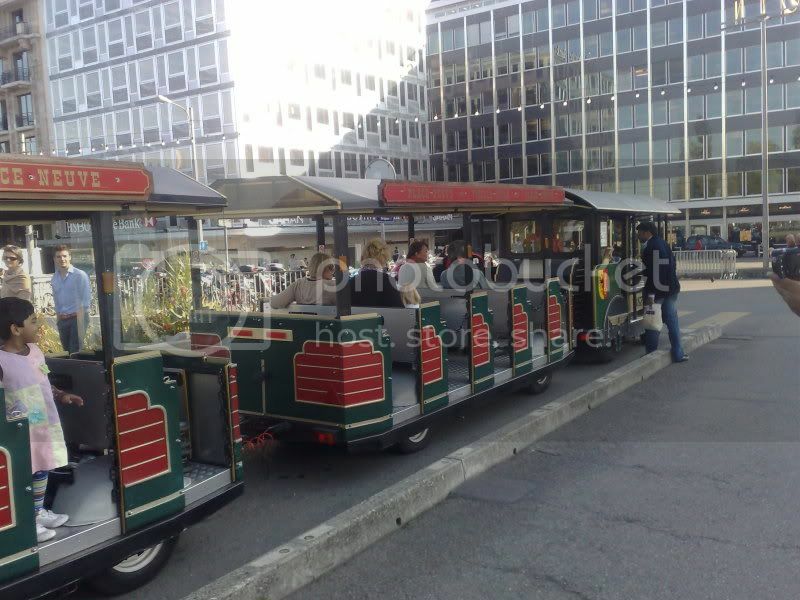 I did take the city tour mini-train on that day. Saw a few historical buildings & landmarks. I suppose the one you mentioned figured among them. Last edited by Cooldude; October 22nd, 2008 at 08:29 PM. Nice pics Cooldude. Must be cold there. If you get a chance, post some sceneries, mountains, etc. too. What language do they speak there ? Weather was a cool 4 to 12 C Termi. Wasn’t bitterly cold. Was foggy in the wee hours, but clear by noon. Didn’t visit any other place Termi. Transit from & to Bombay was via Zurich. Switzerland speaks the following official languages: German, French & Italian. The west of the country bordering France including Geneva predominantly speak French. The north & Northeast bordering Germany including Zurich speak German, while the south speak Italian. In Geneva its all French Monsieur. This is not the largest fountain. 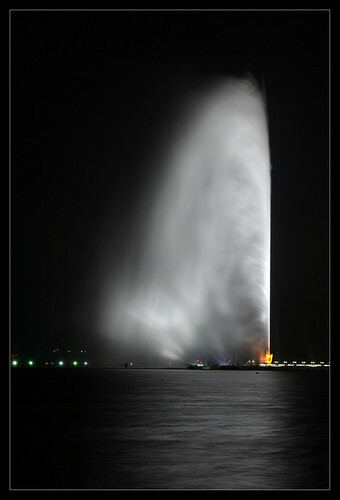 Largest fountain is the King Fahd Fountain in Jeddah, Saudi Arabia. Thanks for the info on this fountain Desa. Last edited by Cooldude; October 22nd, 2008 at 09:41 PM. I think yes, it would figure in that list of landmarks.